If you have avoided visiting your local general dentistry practice for regular oral exams and professional cleanings out of anxiety or fear, you are far from alone. According to Dr. Peter Milgrom, director of the Dental Fears Research Clinic at the University of Washington in Seattle, up to 8 percent of all Americans avoid visiting the dentist altogether out of fear, while approximately 20 percent visit the dentist only when it is utterly necessary. This means that roughly 64 million Americans visit the dentist only when their oral pain becomes so intolerable that they have no choice, while about 25.5 million will just endure that pain, no matter how bad it gets. At Desert Dental Alternatives, we understand exactly how anxiety-inducing a trip to the dentist can be, especially for those who have had bad dental experiences in the past and those who have never been to a dentist before. This is why we do everything in our power to make the dental experience as pleasant and pain-free as possible for our valued patients. Our highly trained team is friendly and patient, using the gentlest of touches and unfaltering compassion at all times. We use only the most advanced techniques and technologies to ensure patient comfort and safety. To top it all off, we proudly offer sedation dentistry for dental anxiety at our Rancho Mirage, CA practice. Are you a good candidate for oral conscious sedation, also known as sleep dentistry, at Desert Dental Alternatives? To find out, please contact our cosmetic, restorative, and general dentistry practice today. Oral conscious sedation involves the use of a small, easy-to-swallow sedative pill, which is to be taken an hour before your appointment. This pill will put you into a drowsy, highly relaxed state by the time you arrive at our office. Of course, because you will be in such a state, you will have to arrange to have someone drive you to and from your appointment. As your dental work begins, you will be more or less oblivious to the sights, sounds, and smells one would normally associate with the dentist’s office. You will be awake and aware enough to answer questions and respond to stimuli, although you could very easily drift off into sleep, which is why you will often find oral conscious sedation referred to as “sleep” dentistry. You will never fall into deep enough a sleep, however, that you cannot be awoken with a simple shake. When you get home from your procedure, you will probably require a nap until the effects of your sedation wear off. When you wake up, you will feel relaxed and refreshed, with little to no memory of the work you underwent. 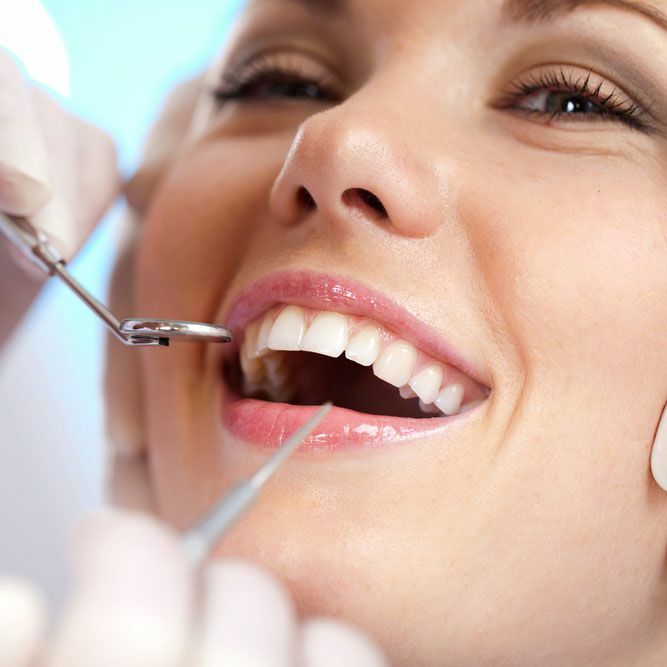 Typically, we are able to perform complex and even multiple procedures while patients are under sedation. If you suffer from dental anxiety and would like to learn more about sedation dentistry, we encourage you to contact Desert Dental Alternatives today.